REoptimizer® was founded on the principle that lease administration shouldn't be complicated. REoptimizer® was founded on the principle that lease administration shouldn't be complicated. This observation led Don Catalano to create the vision for a software that could effortlessly handle the way CFOs and real estate professionals the world over optimize their portfolio to perform at its best. The team at REoptimizer® intimately understands the problems that come with managing multiple leases across different locations. Over 50 years of experience in representing corporate tenants has laid the foundation for a CRE tool that gives companies the hard data they need to make the best decision, every time. Before Don Catalano's set out to create the 'easy button' for lease administration, he pulled inspiration from his time as a pilot. In the cockpit he was able to quickly get the information he needed with a glance at his instruments. Shouldn't there be a system for large-scale lease management that gave you the information you need, right when your need it? 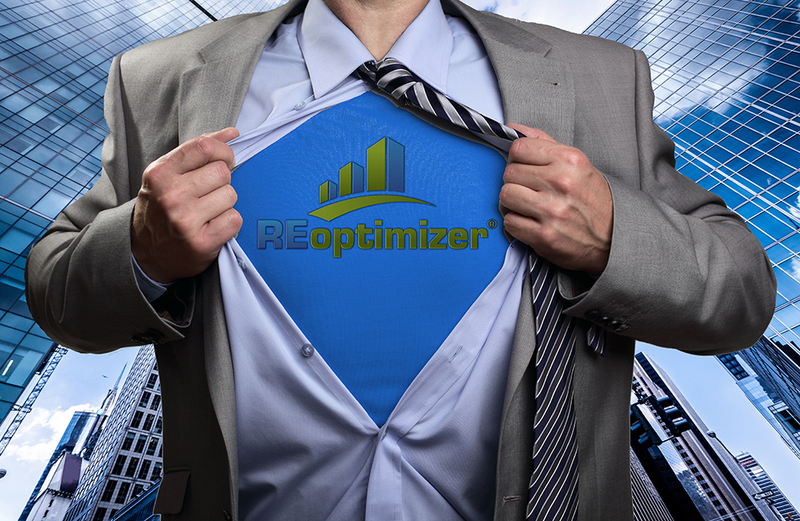 Meet REoptimizer®: a commercial real estate software solution that delivers all the information a busy CRE executive or CxO needs. The creator of REoptimizer®, Don Catalano, SIOR, CCIM, MCR, has been representing large corporate clients for over two decades. He’s negotiated transactions from 6k to 600k sq. ft., in hundreds of deals, often saving his clients millions of dollars in just one transaction. In 2007, he foresaw the economic tsunami and the subsequent rollback of market rents. He thought there must be a way to show his clients how much over-market their corporate real estate portfolios had become and wanted to create an easily executable way to optimize those corporate real estate portfolios. That same solution should triage the information so that the C-Suite and Corporate Real Estate Department could focus on the most over-market leases and it should empower them with unbiased and thorough market intelligence. As an avid pilot, he thought the information, though based upon complex and detailed market comparisons, should be as easy to grasp as cockpit instrumentation is to pilots. Thus, with the impetus of the “Great Recession,” Don and his team of programmers created REoptimizer® – the first and only corporate real estate optimization system – a system that puts the corporate space user in control. REoptimizer® drives perfection into an otherwise non-homogenous, imperfect market. It empowers executives in the same way the Internet has empowered research and comparison shopping for just about anything, from cars to computers, from books to boats. It takes a transaction from Alpha to Omega by helping you analyze an unlimited number of variables between competing offers for your tenancy.